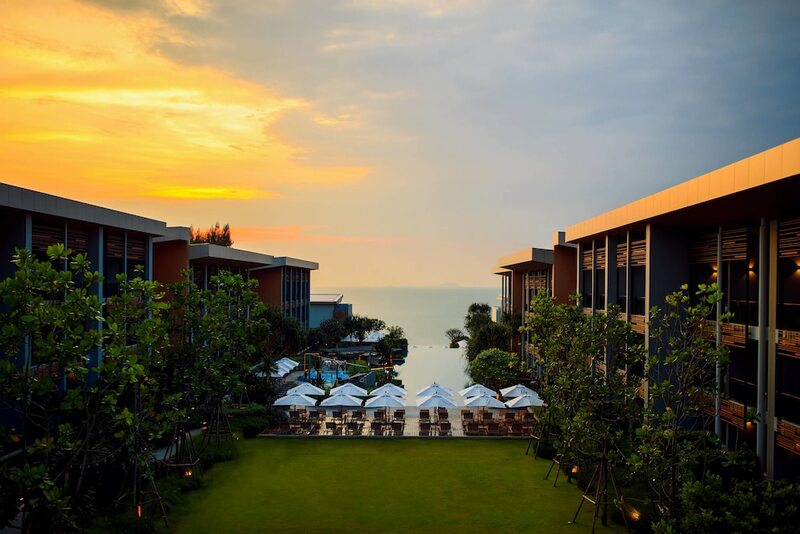 The 10 best luxury hotels in Jomtien can guarantee you a stay of supreme comfort and leisure. Jomtien Beach is a very relaxed and easy-going sort of place, particularly when compared to Pattaya Beach, and the hotels long beach with its quiet main road is a big draw for people who want to spend their holiday time at ease. 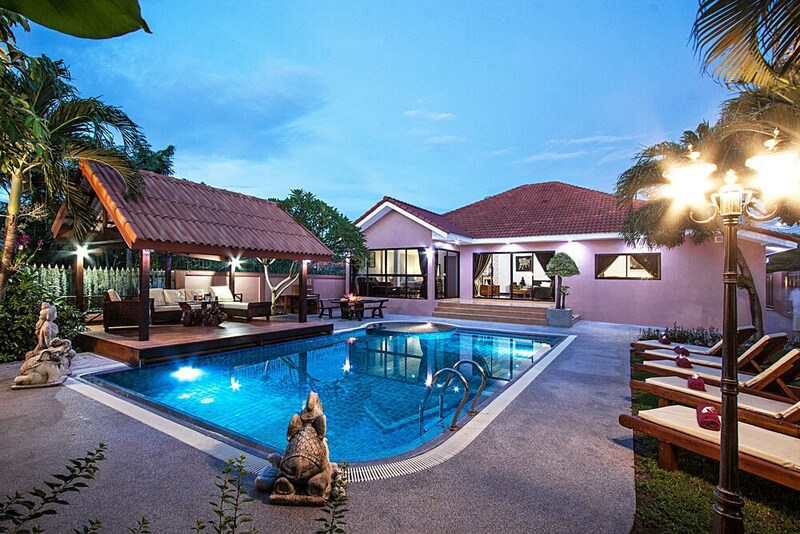 If you’re used to the finer things, you will certainly find them in Jomtien. 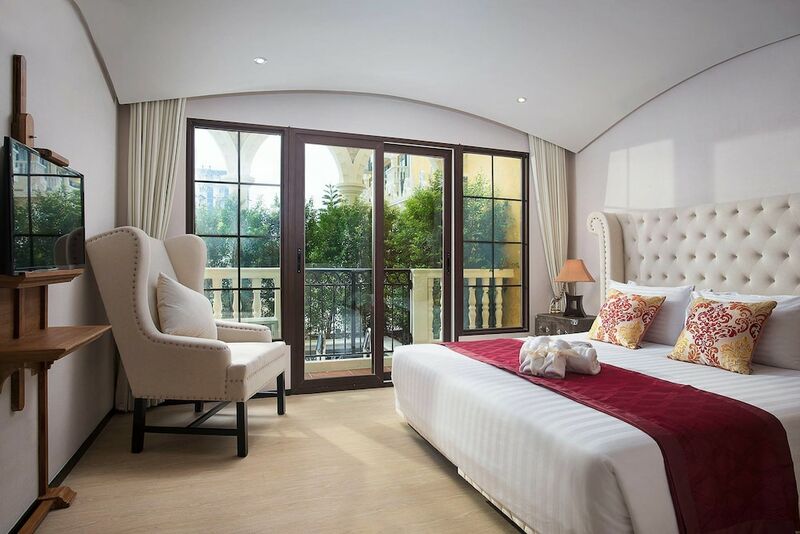 It is home to a number of high-end shopping malls as well as among the best haute cuisine restaurants in the area. You will also find excellent full-service spas and a modest but fun nightlife. 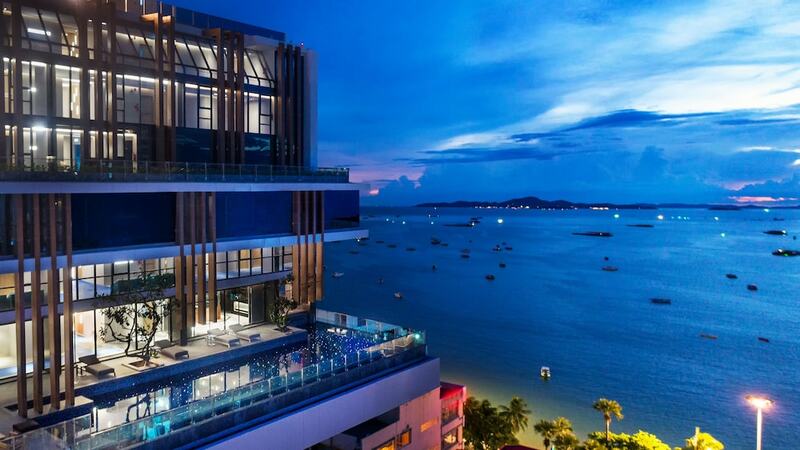 On our list of the 10 best 5-star hotels in Jomtien, you will find some great discounts available, leaving you with more money to spend on the above attractions and distractions.